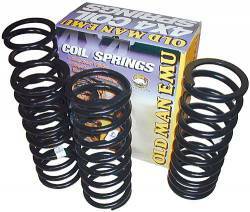 2016+ Toyota Tacoma Old Man Emu Coil Springs. Sold in Pairs. NOTE: These coils are designed to be ran only on OME brand struts. Availability: This part usually ships with in 2-3 business days. Some special orders may take up to 3-4 weeks to ship. Shipping: Free shipping via UPS Ground within the lower Continental 48 United States. Please contact us for International orders. Availability Remarks: This part usually ships with in 2-3 business days. Some special orders may take up to 3-4 weeks to ship. Shipping Remarks: Free shipping via UPS Ground within the lower Continental 48 United States. 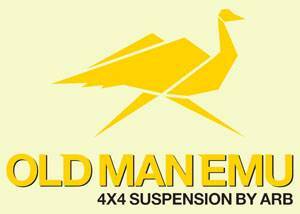 Please contact us for International orders.